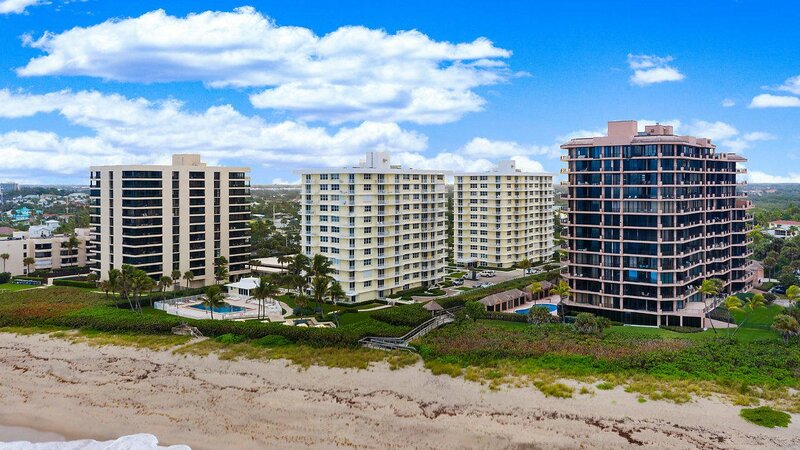 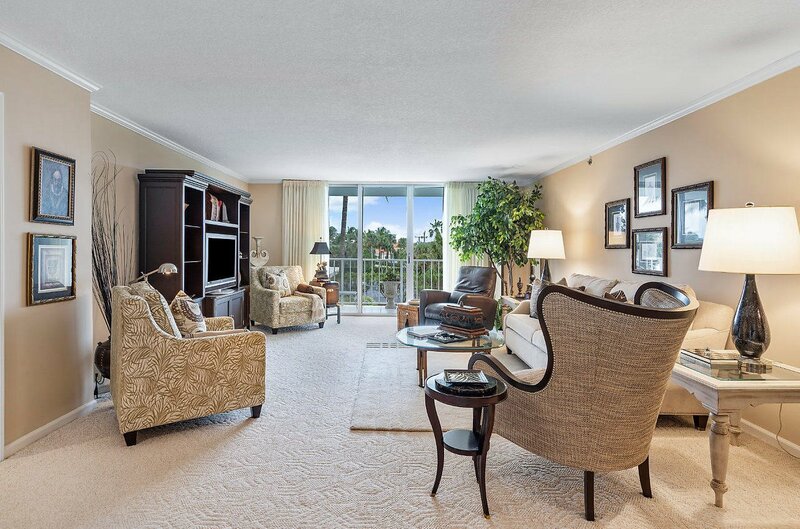 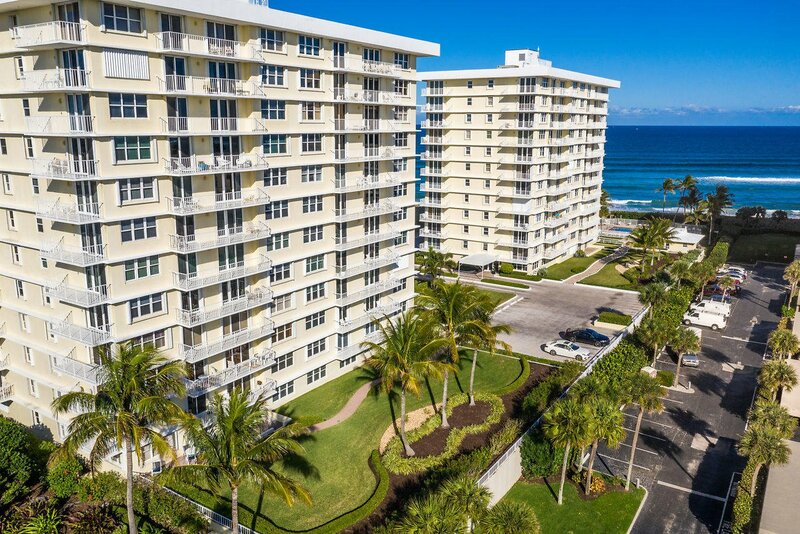 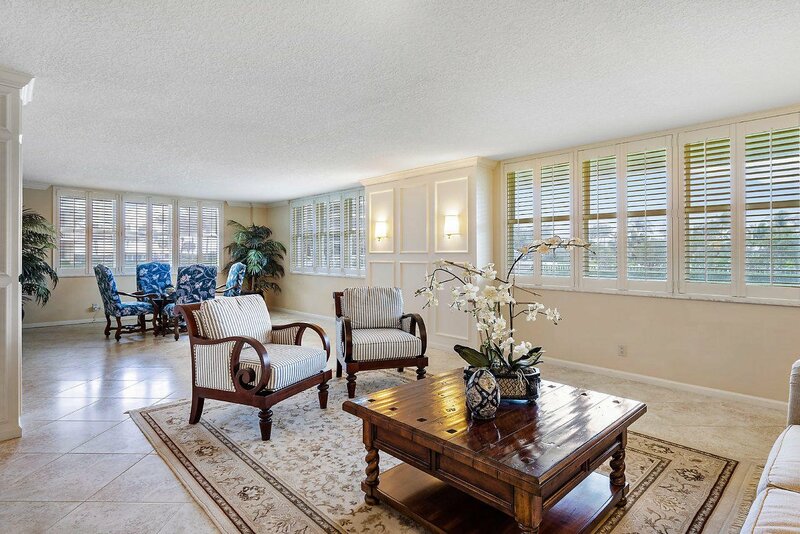 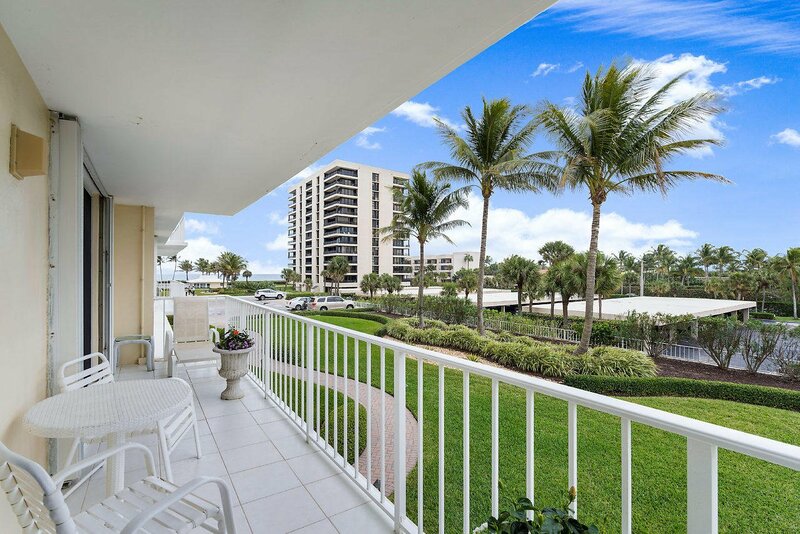 Enjoy ocean views from the balcony of this updated immaculate unit. 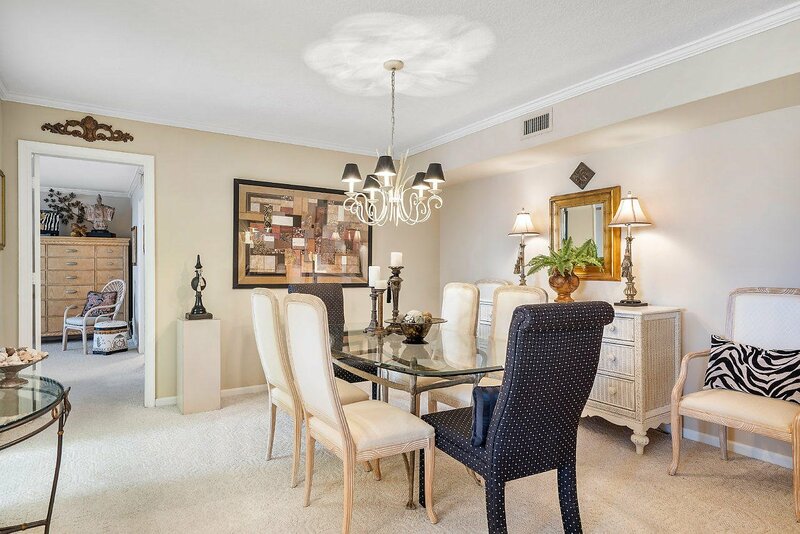 Featuring a spacious split floor plan including an eat-in kitchen decorated with granite counter tops, a large master bedroom and a formal dining room. 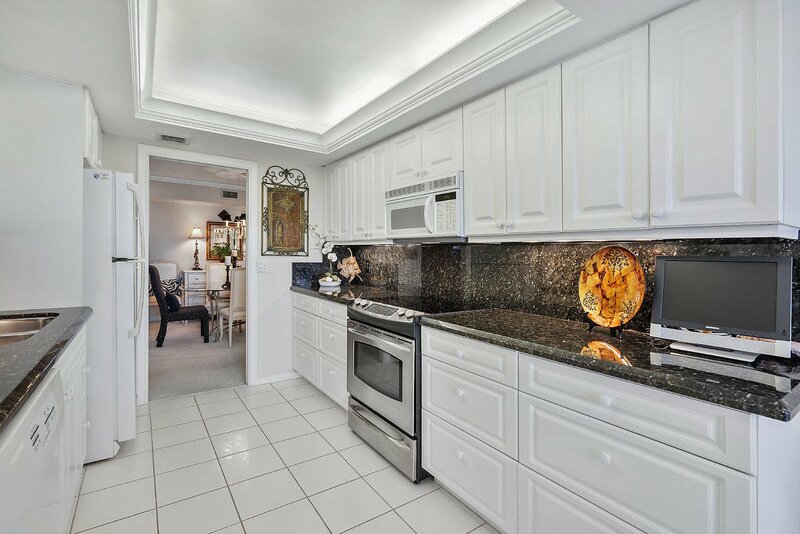 The updated master bathroom features an espresso vanity with a marble surface and a glass walk in shower. 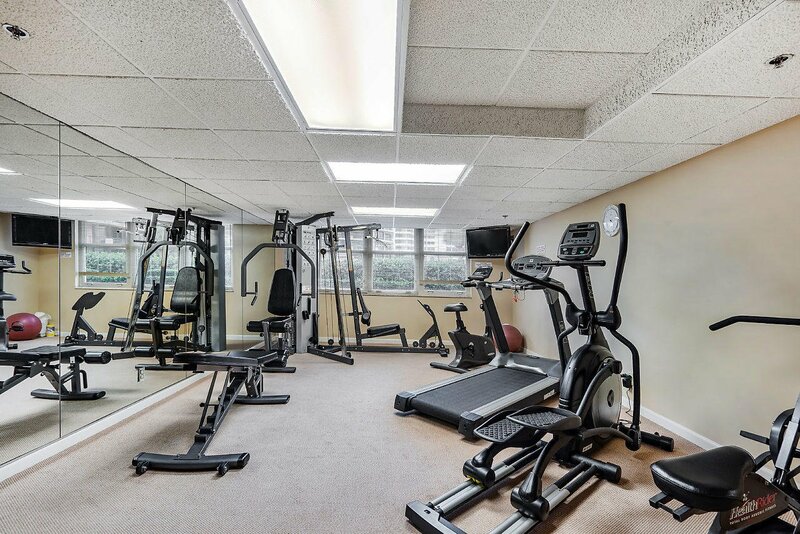 The community features a heated pool that is just a steps away from the Atlanta Ocean, a community clubhouse featuring a kitchen, gated under-ground parking, a fitness center and private beach access. 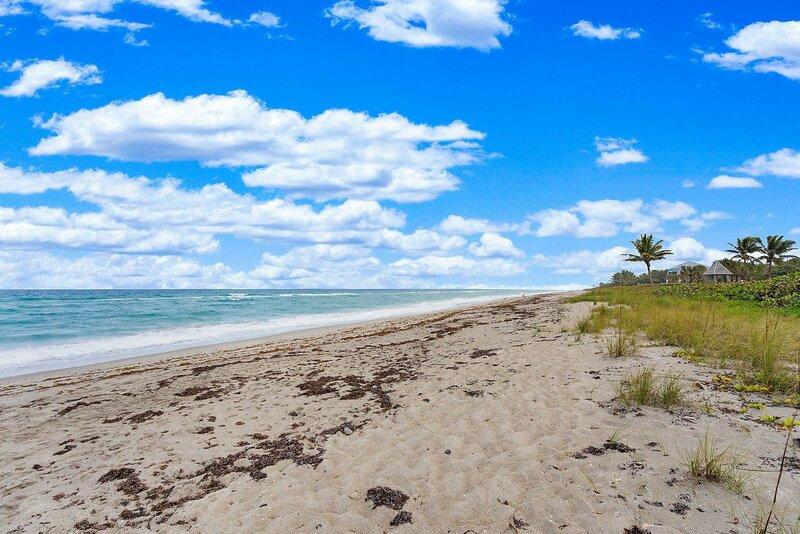 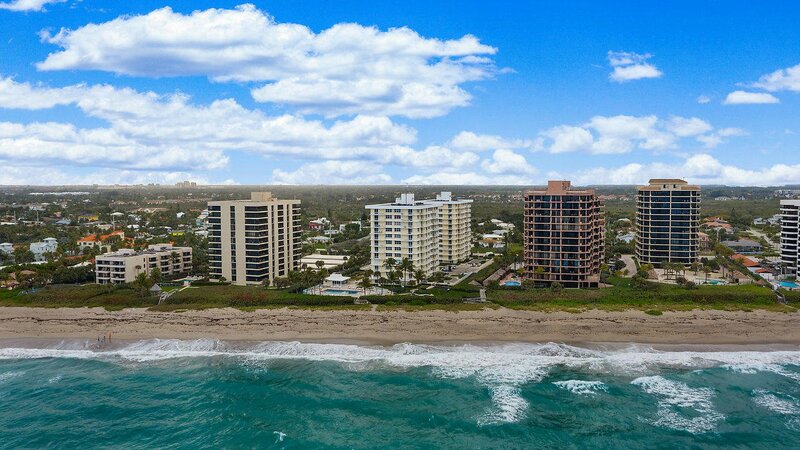 Just minutes away from the best shopping and restaurants that Palm Beach County has to offer.